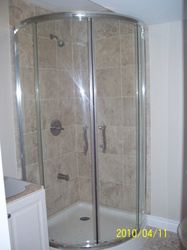 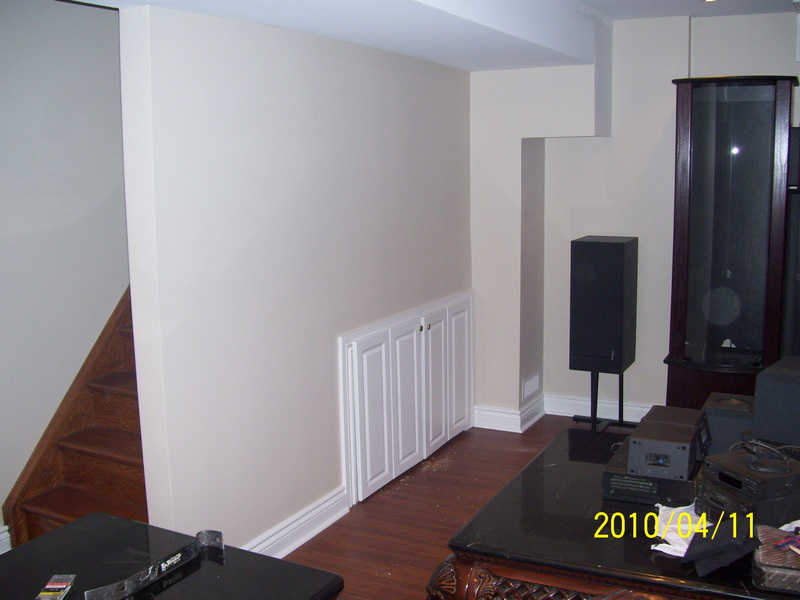 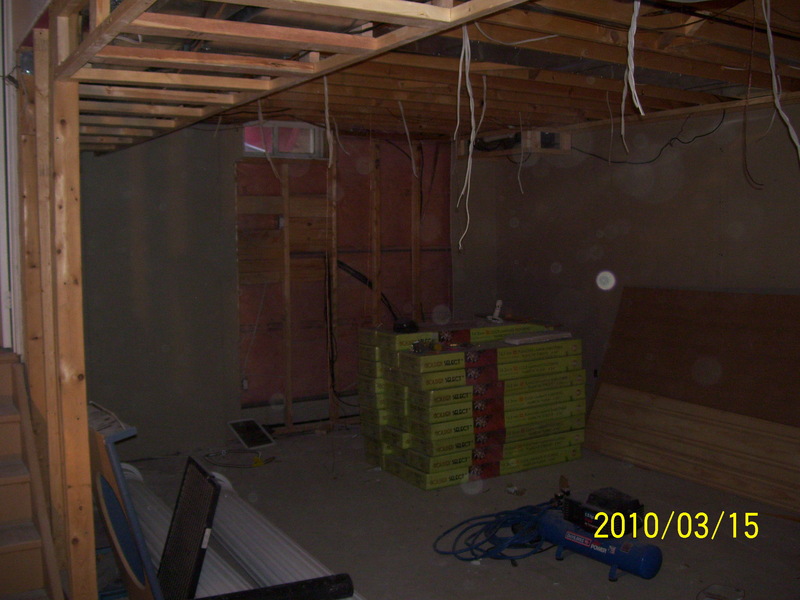 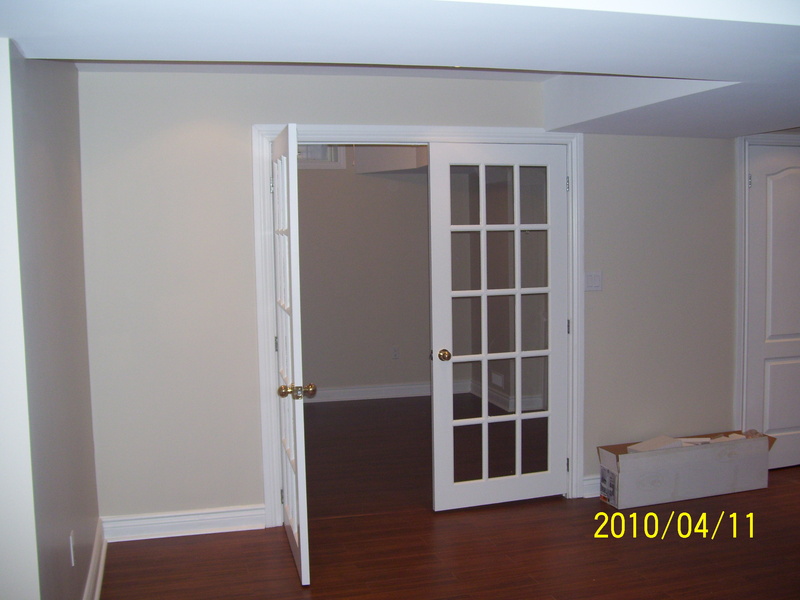 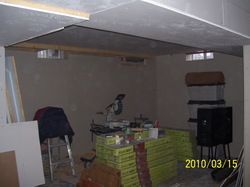 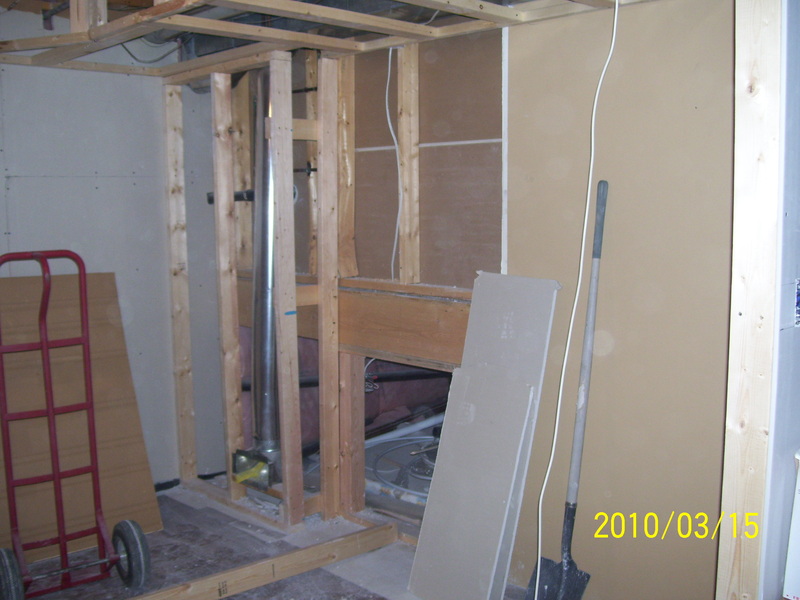 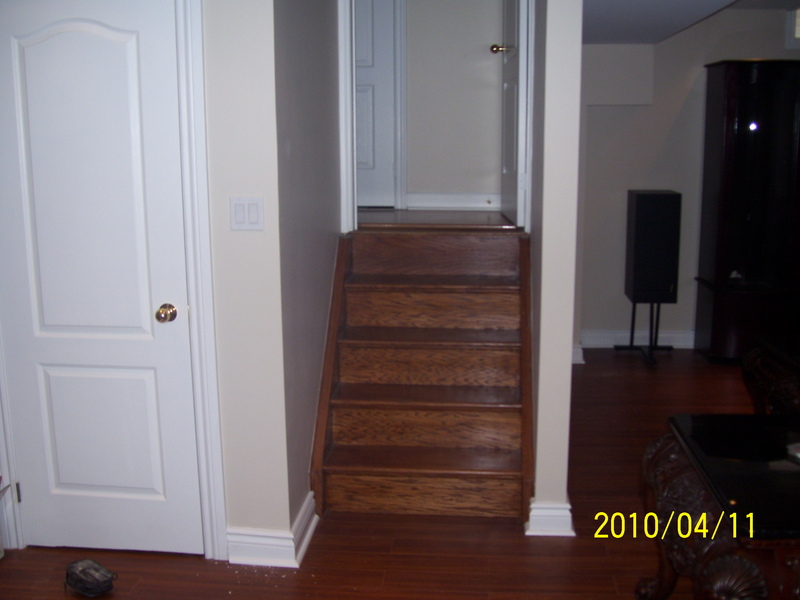 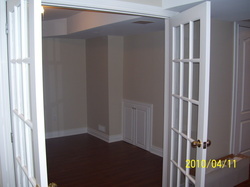 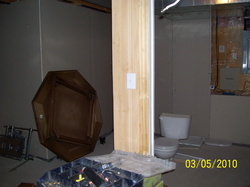 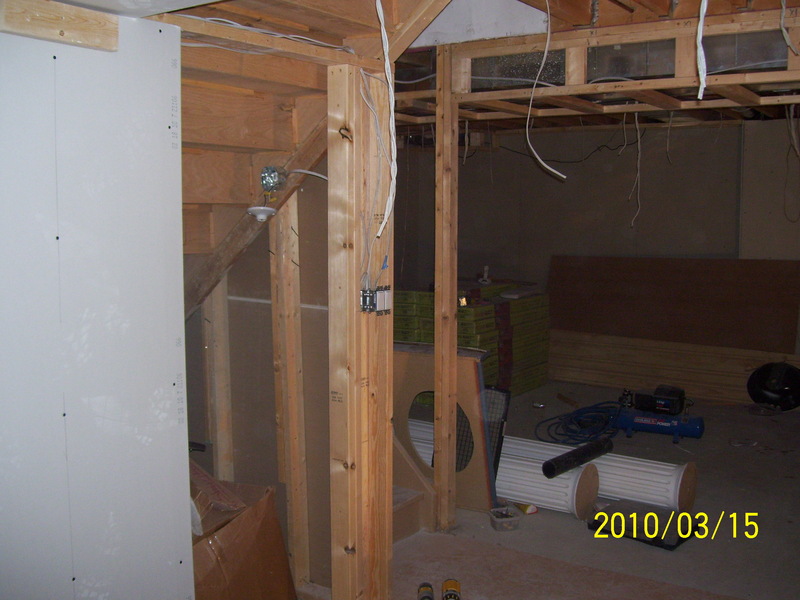 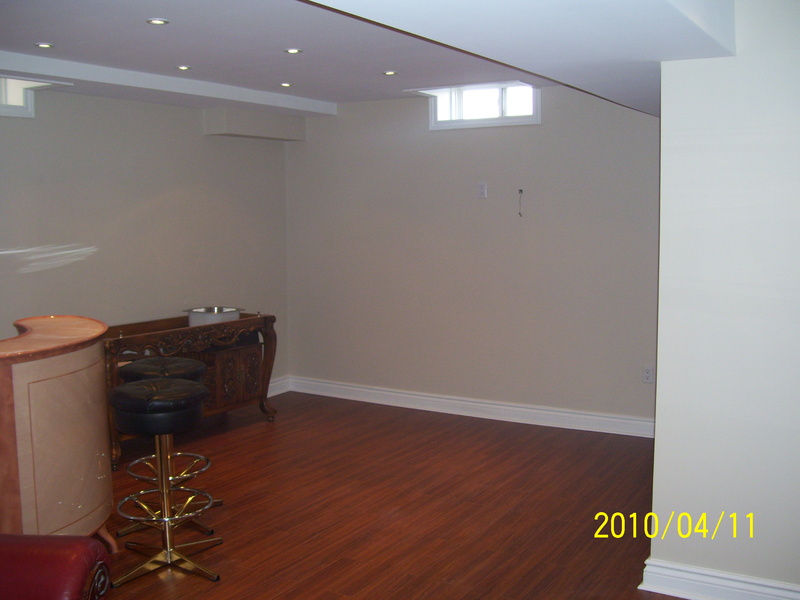 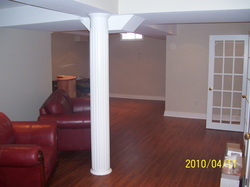 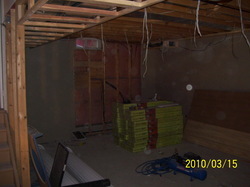 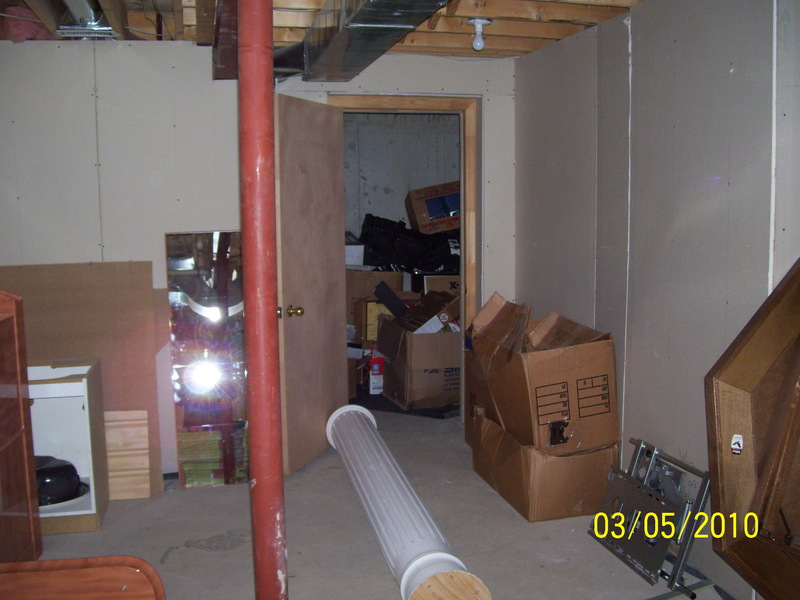 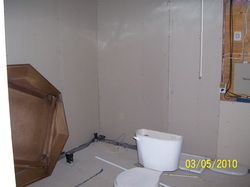 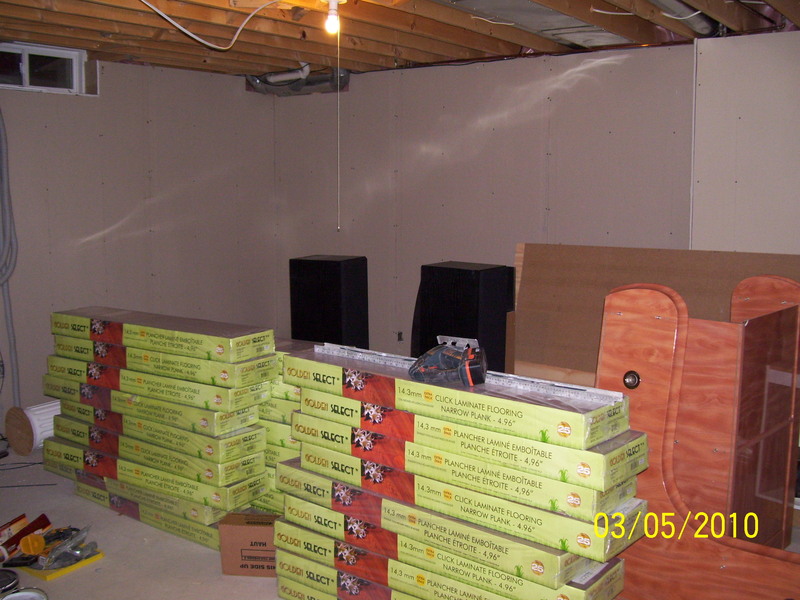 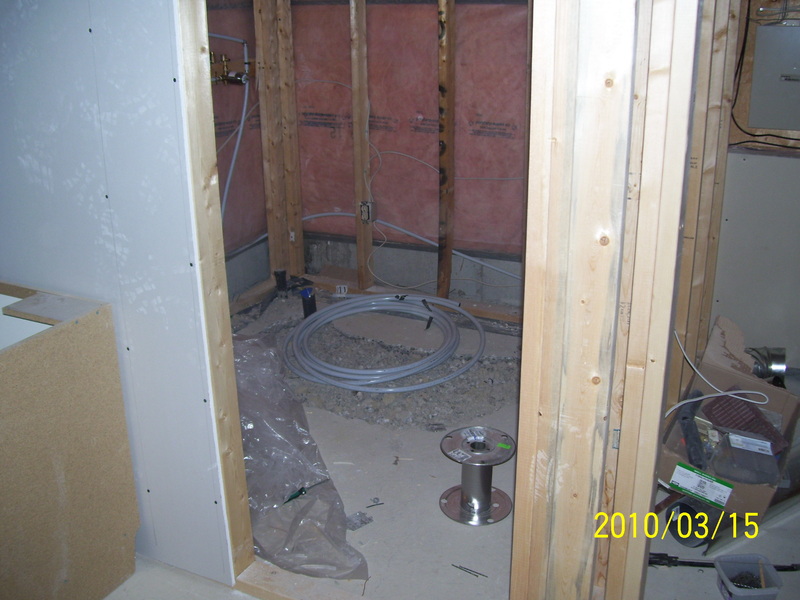 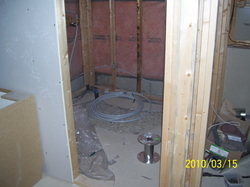 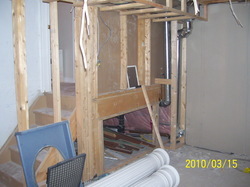 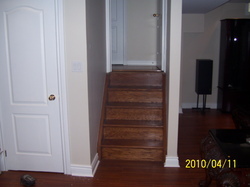 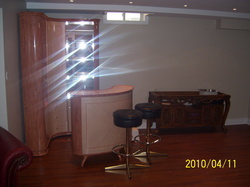 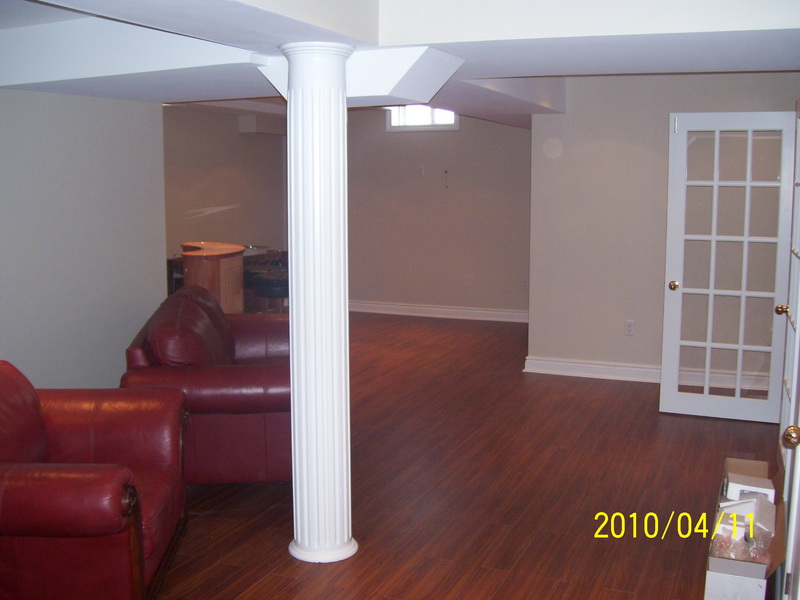 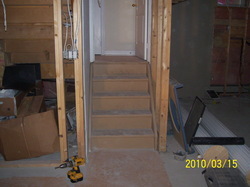 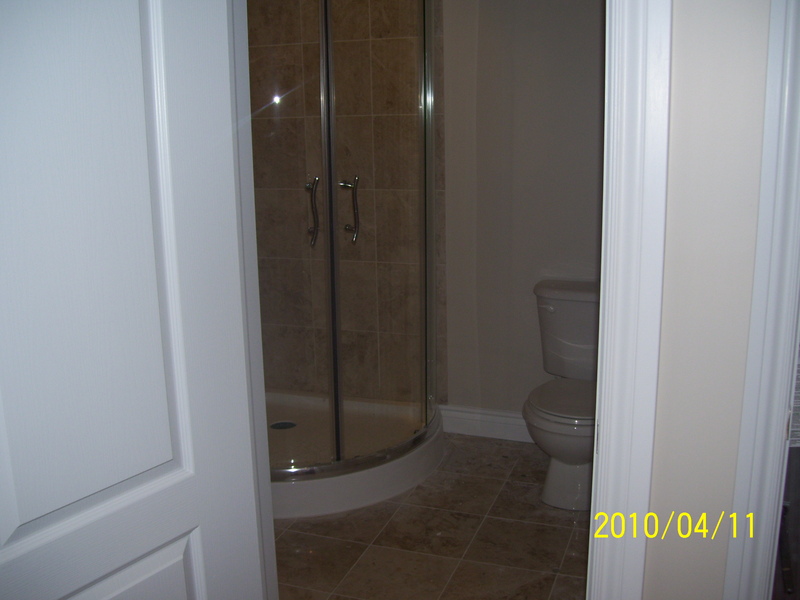 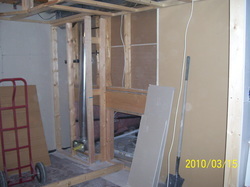 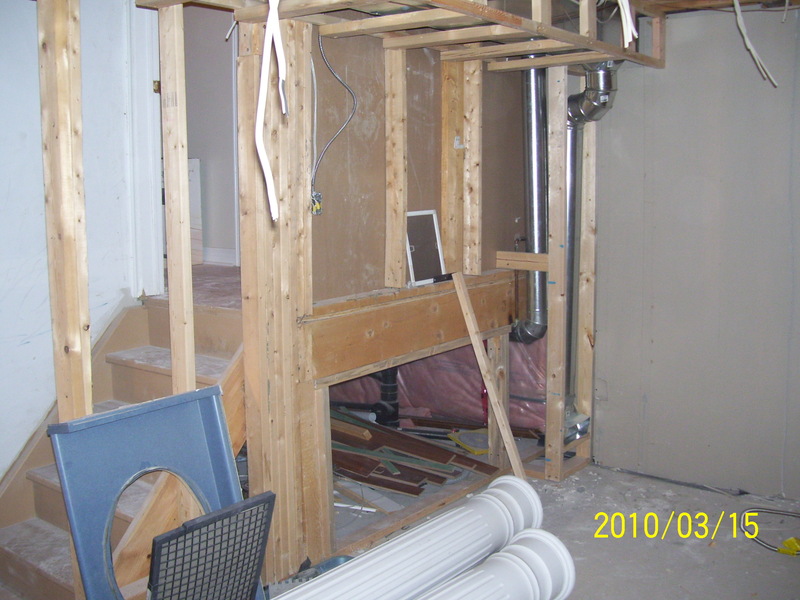 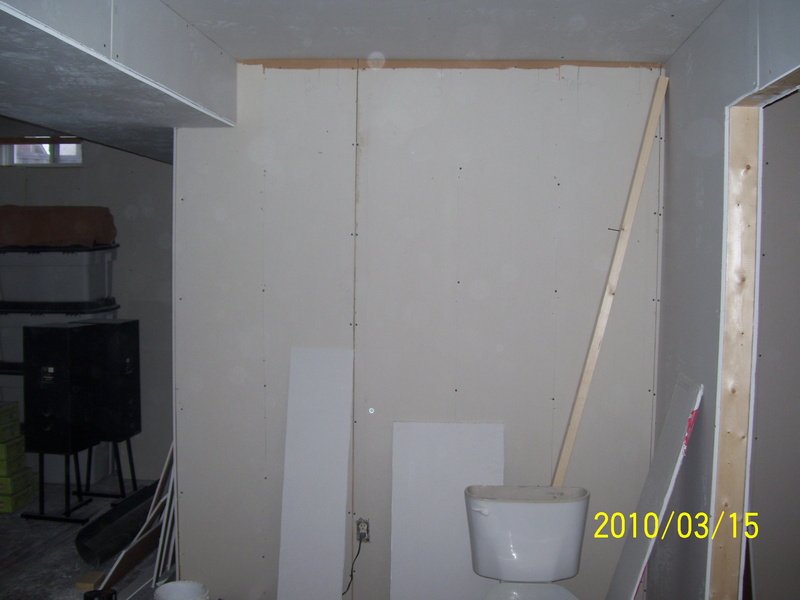 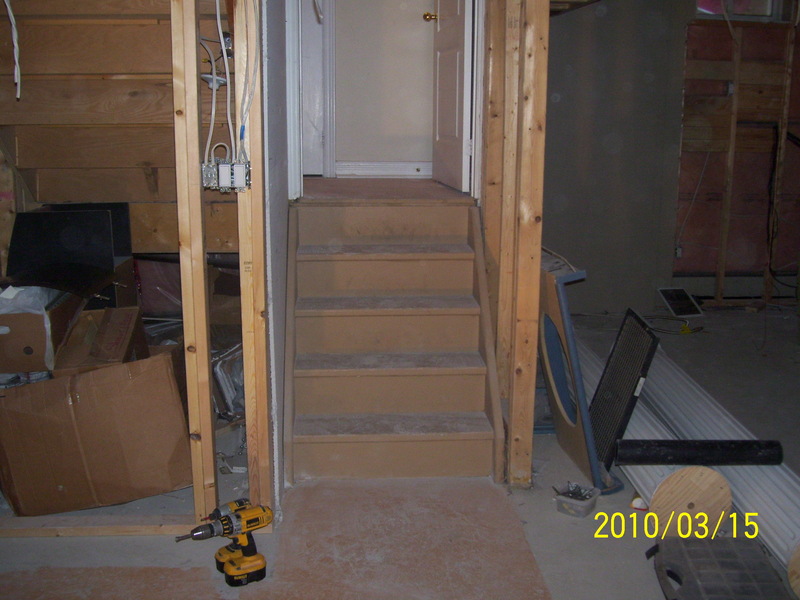 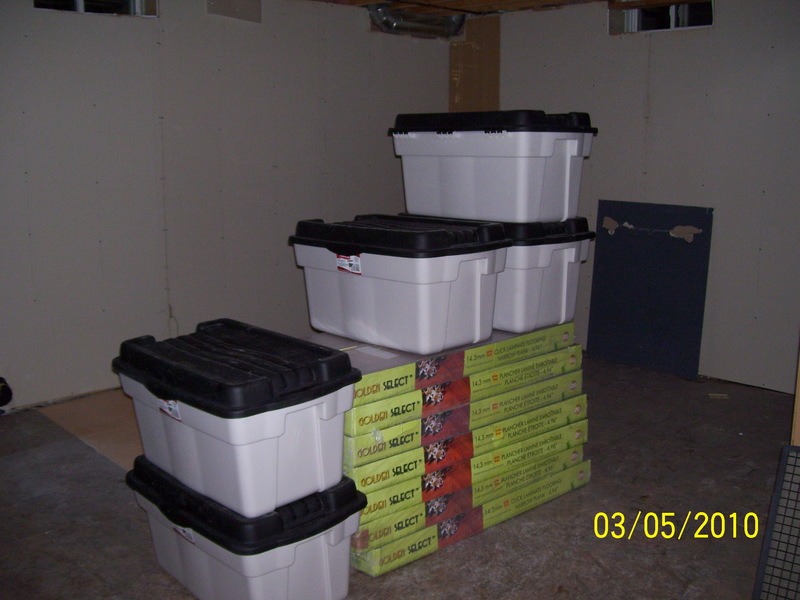 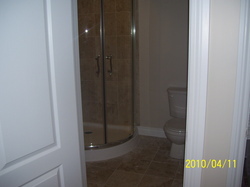 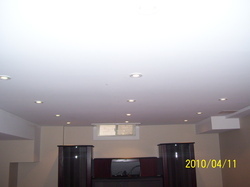 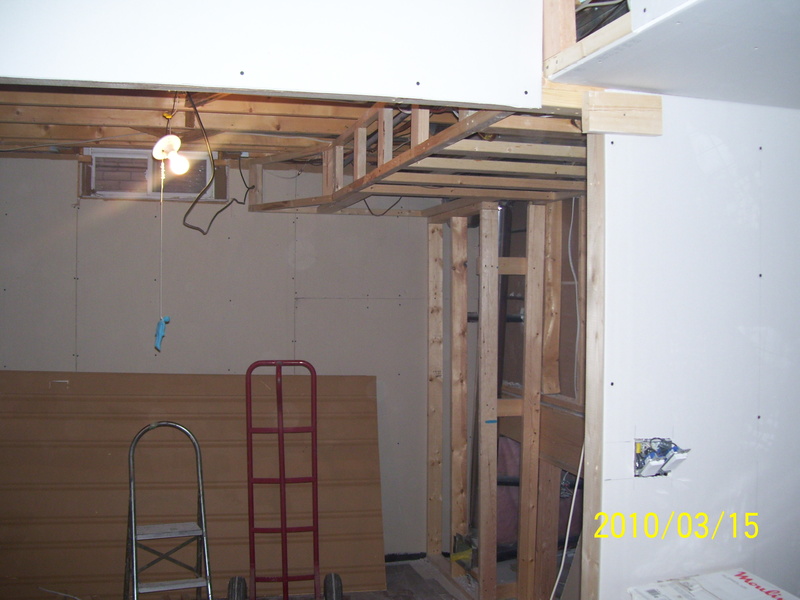 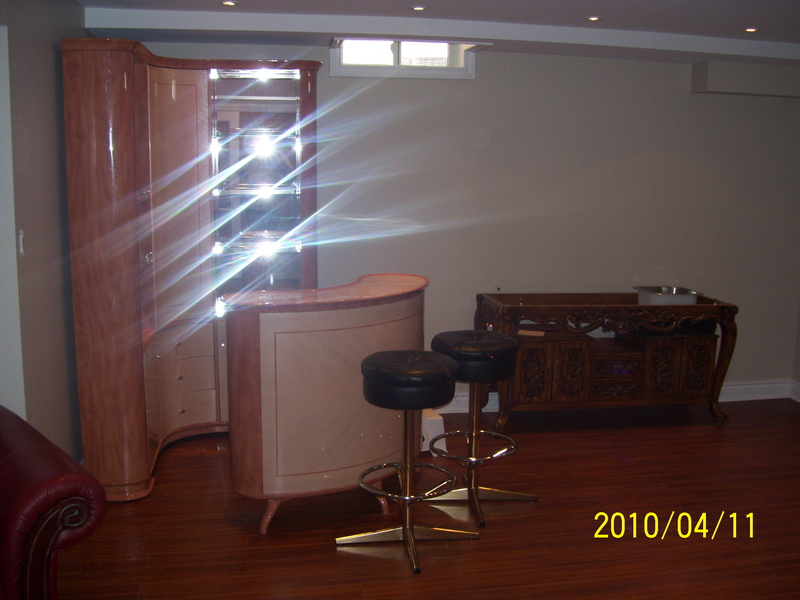 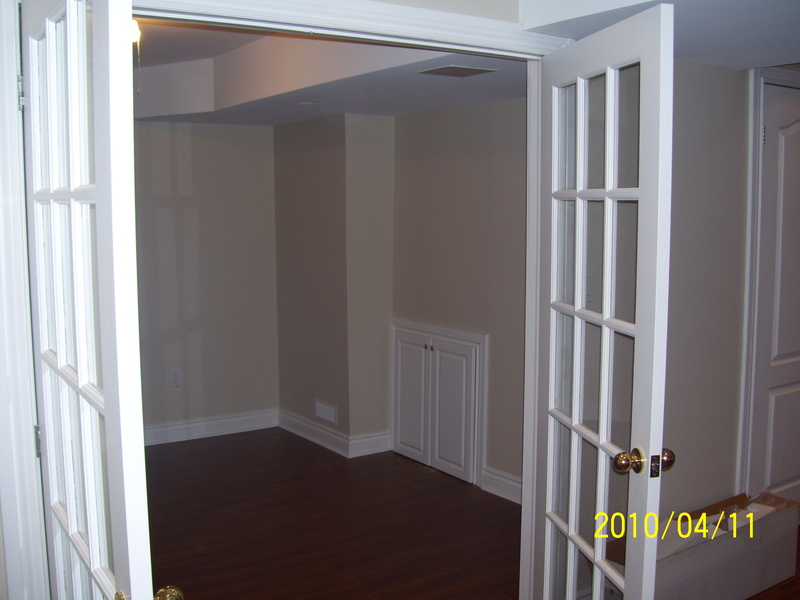 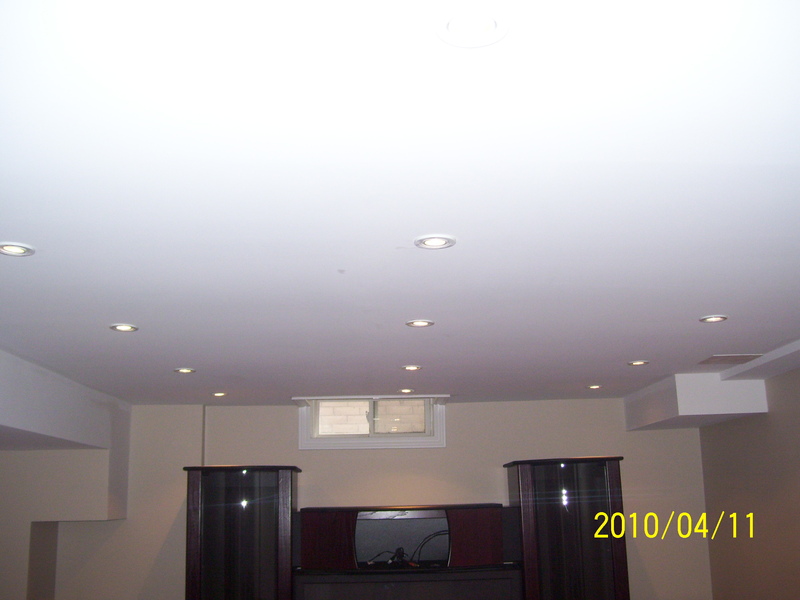 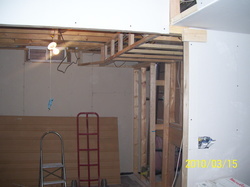 Here are some pics of the basement it was partly finished, but they had it to closed in. I ripped out the old walls and opened it up. 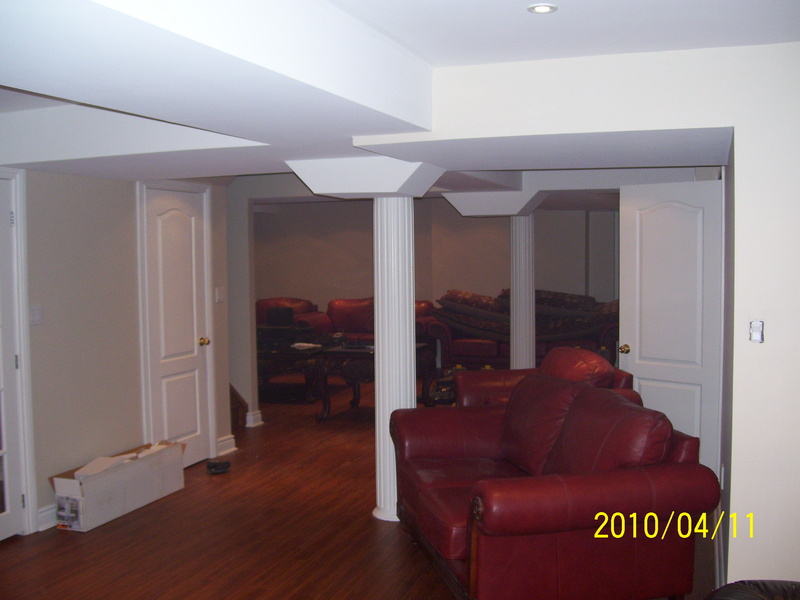 It really turned out great.